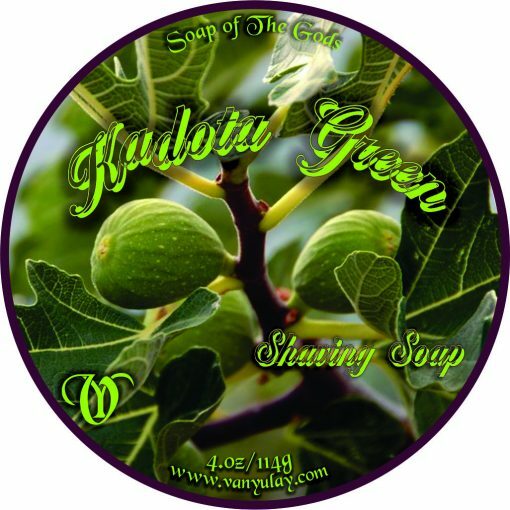 Bright leafy green notes with middles notes of a warm fig. With added zesty fruit and a touch of cinnamon. These notes are wrapped up with a dash of sweet honey, coconut, cedarwood, musk and amber. This one will be a favorite shave soap in most dens. Very alluring fragrance for sure!